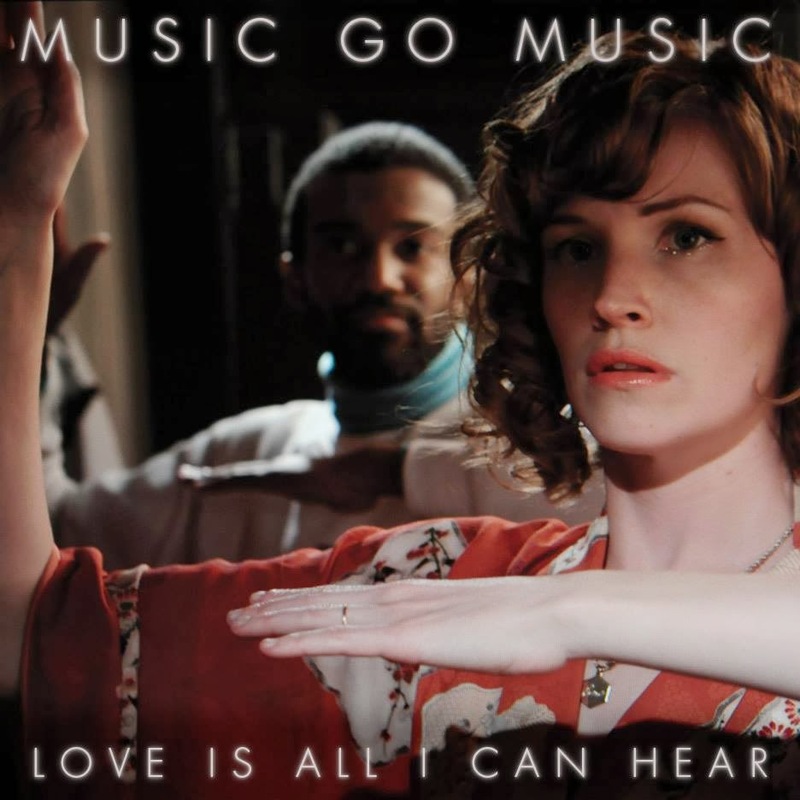 The Stark Online: Music Go Music Return with "Love is All I Can Hear"
Music Go Music Return with "Love is All I Can Hear"
Enigmatic Los Angles dream-disco collective Music Go Music seemed to have faded into the ether after their remarkably polished and hooky 2009 album Expressions. Yet, earlier this week a new track surfaced - the less-disco, but equally melodic new track "Love is All I Hear." With some increased Facebook activity and a new Twitter acct, it looks like Music Go Music are starting to get the wheels turning for another run, but for now enjoy the vid and new song.